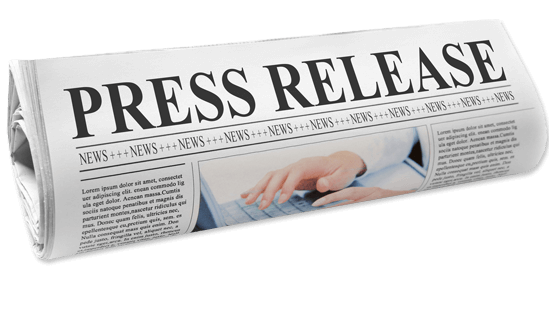 Press releases allow you to create buzz, increase the visibility of your online presence, and generates more traffic to your website and to your physical location. By giving an official statement to the newspapers and other media, you are giving your company’s opinion and information on a particular matter. Our writers and web developers can handle all of your press release needs to your specifications. Give us a call today to see what we can do for you and for your company.